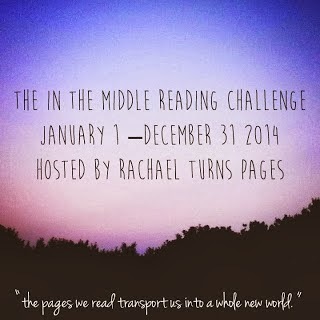 This challenge is hosted by "Rachael Turns Pages", for more information and to sign up, click here. Rules: read books between 300 - 450 pages long. All formats, all genres count. I am going to aim for the first level, 5 books. Questa sfida è ospitata da "Rachael Turns Pages", per ulteriori informazioni o per iscrivervi cliccate qua. Regole: leggi libri che abbiano fra le 300 e le 450 pagine. Valgono ogni tipo di formato e ogni tipo di genere. The link to link January reviews can be found here. I would love to have you link up your reviews you have written.